Colds usually start relatively mundane: a runny nose or a small cough, perhaps a little fatigue. If left unchecked, however, you could find yourself waking up and feeling completely miserable. The bad news is that antibiotics won't work on a cold, and other medicine just eases your symptoms. While a sauna will not cure you of your cold, it is a good way to make yourself feel better. According to the article "Sauna and Health," by Mikkel Aaland, sitting in a room with a temperature of 192 degrees Farenheit has many benefits for the body. These benefits include relieving discomfort associated with such things as hangovers, arthritis and even the common cold. This is corroborated by Webmd.com, which describes a 1989 German study in which people who took two saunas a day only caught colds half the amount of times as people who did not take saunas at all. The reason saunas help is that when you sit in them, you breathe in air that is over 80 degrees warm. Cold viruses cannot survive in these high temperatures. Essentially, what you are doing to your body is manually inducing fever conditions. Fevers work to reduce viral infections by raising your body's internal temperature to a point where the viruses cannot survive. 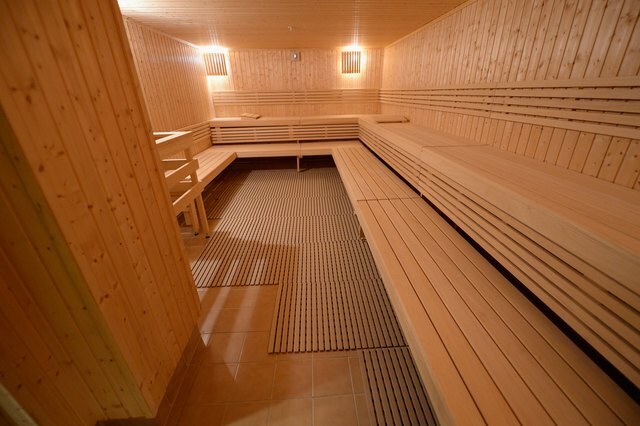 When you sit in a sauna, you are increasing your body's temperature. 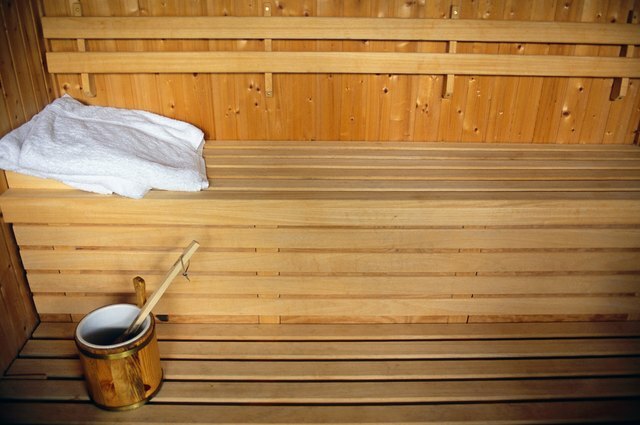 Therefore, sitting in a sauna helps reduce the number of viruses in your body just like a fever does. This means that saunas are good for a cold. Saunas also help improve your breathing, which may be hampered due to congestion in your sinuses and lungs. 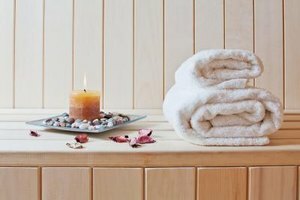 By sitting in the sauna, the warm air helps open up your air passages, making it easier to breathe and easier to expel mucous and other fluids from your body. As you expel these fluids, you are ridding the body of viruses and helping the body get well faster. Because the warm air also helps you breath easier, it helps make you feel better.